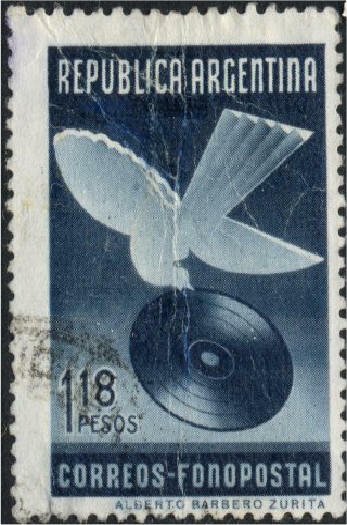 This is Philately, by Kenneth A. 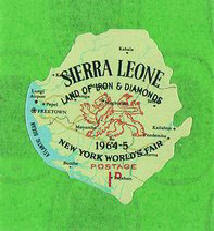 Wood is an indispensable 3-volume encyclopaedia of stamps. Volume 3, Q-Z under stamps lists most the stamp types you can think of and, in many cases, identifies the first of each type. 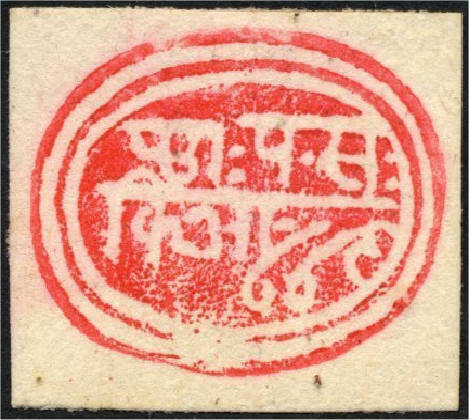 This is a fairly obscure type of stamp. 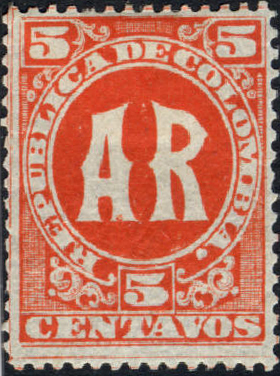 Wood mentions Chile, Columbia and Montenegro as having issued them, and El Salvador as the first, on a pair of stamps in 1897, inscribed Aviso de Recepcion. 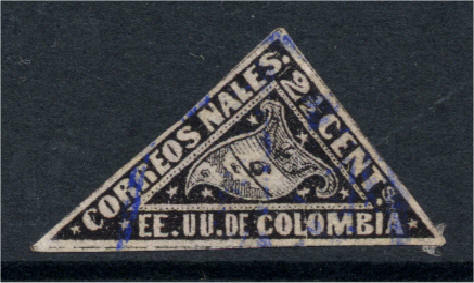 Mackay favours Columbia in 1865 with another pair. My Scott Classic 2001 dates Columbia A/R H1 as 1893 and El Salvador as 1897. 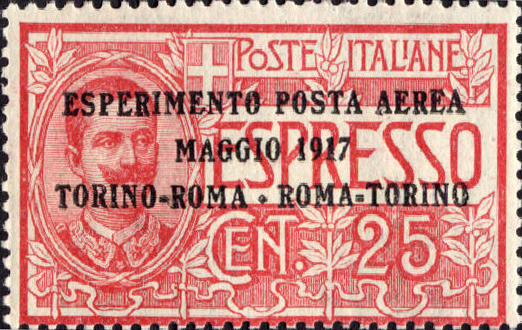 The first government-issue airmails are from Italy, two stamps issued in May and June 1917, both overprints of existing Express Delivery stamps. 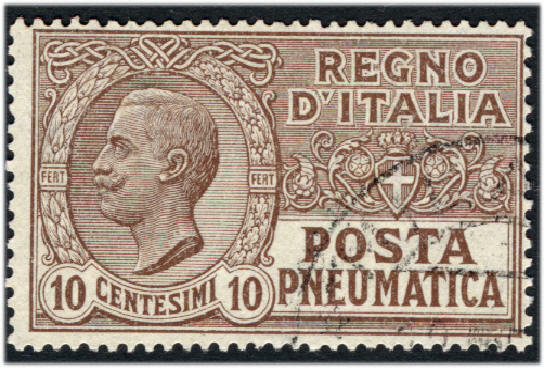 Then agrees with Wood on Italy's 1917 for the first government airmail stamp. 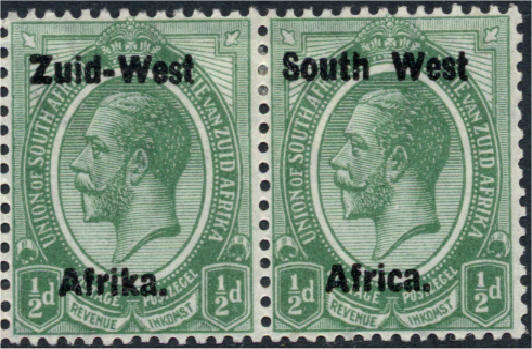 Stamps which can be split and used separately. 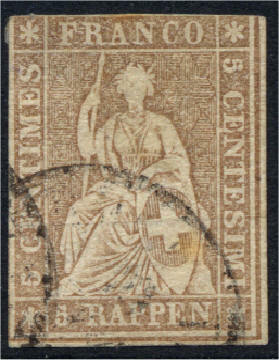 Mackay identifies the earliest example as the 1843 Double Geneva. 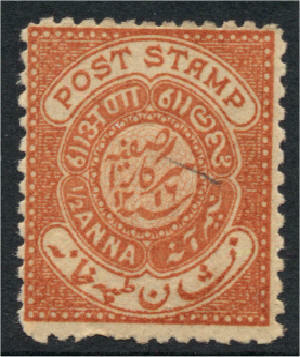 These are distinct from Bisect stamps which have been divided in half and used for half their face value (etc.). 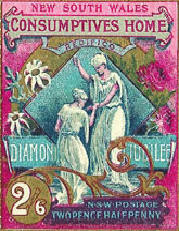 Mackay notes that the idea was first suggested in Britain in 1878, but not implemented until 1904. 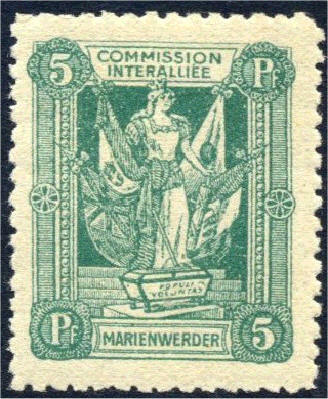 First, then is Luxembourg in 1895. Wood identifies the US as second in 1900. 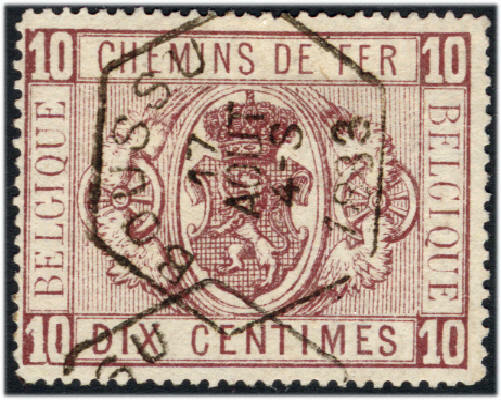 Having consulted the Gibbons Benelux Specialised in my local library - there were two Luxembourg booklets issued in 1895, numbers SB1 and SB2, containing 4 panes of 6xSG155 and 2 panes of 6xSG128 respectively and priced at £1,200 and £2,000. 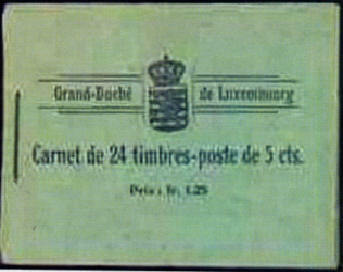 They sold at 5c over face value and I think they were both illustrated with the Grand Duke Adolf. 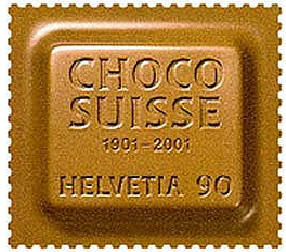 The first ever braille stamp might be this March 2003 issue from Switzerland, mentioned in unfavourable terms in the August '03 Gibbons Monthly as unnecessary, given that registered blind Swiss can post for free. 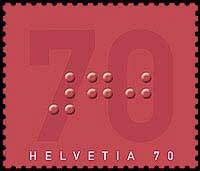 Illustration from the Swiss Federation for the Blind, who state 'Swiss Post is one of the first postal organisations in the world to issue a Braille stamp' so this might need more research. This is a Finnish speciality and mentioned in Mackay, but I could not find a reference in Wood. First issued in 1949 by the Finnish Post Office for the carriage of parcels on coach services, including private company services. 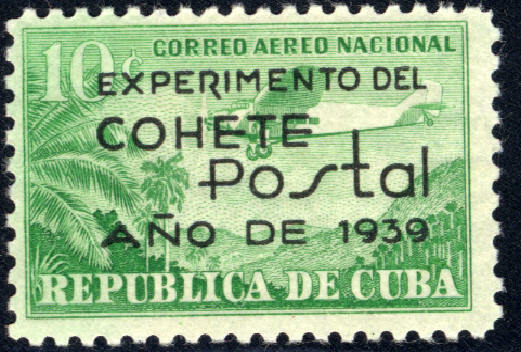 Defined by Mackay as 'where the design is spread over two or more stamps'. 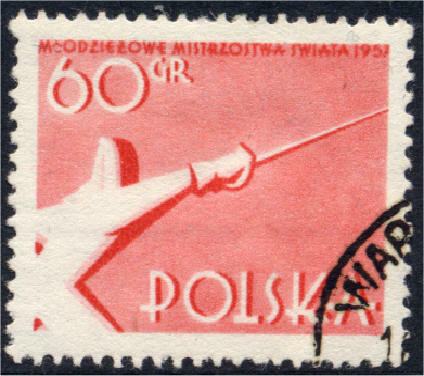 The first is a Poland 1957 issue featuring two fencers. I'm not sure what term Wood uses for this feature and so cannot yet list his corresponding entry. 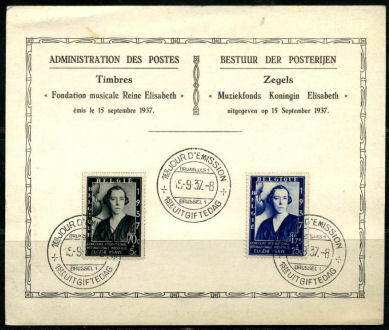 Issued by governments in temporary exile following invasion. 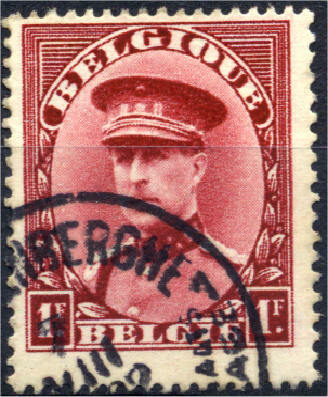 Mackay identifies as first the Belgium government in exile in Le Havre throughout WW1. Only in Mackay, stamps specifically for mail going abroad, the first being an issue from Turkey in 1901. This subject is less interesting than it might at first appear. 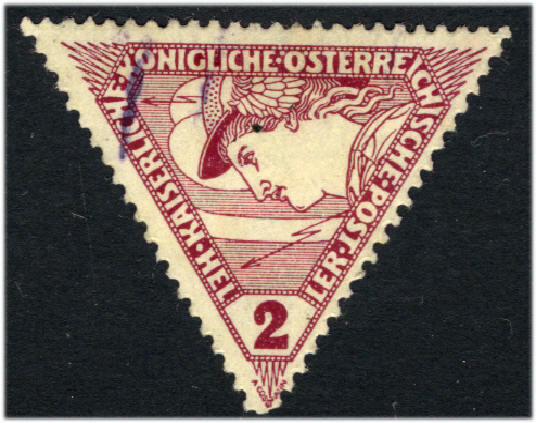 The most intriguing multi-lingual stamp that never was is discussed in Mackay Classics. 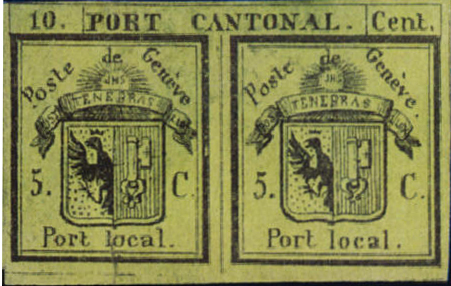 If Mauritius had not officially adopted English as its language shortly before the issue of the famous Post Office stamps in 1847 then these might have been inscribed in English and French. 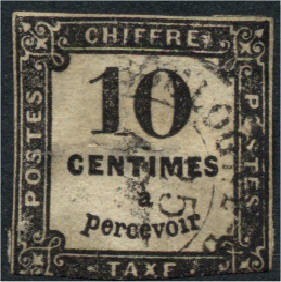 The Ordinance sanctioning the postal service, dated December 1846, but published in February 1847 was printed in English and French in parallel columns. In the real world, Mackay's Guinness identifies a large number of linguistic categories and distinctions, some of which are shown here. Zurich 1L5 ? 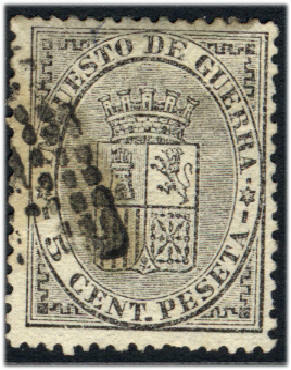 1850 Bilingual - In Guinness, Mackay credits Geneva's 1843 cantonal stamp (see above) as it includes a Latin motto. I don't think that Latin really counts and so go with his third choice for using two living languages, the 1850 Zurich issue in German and French. 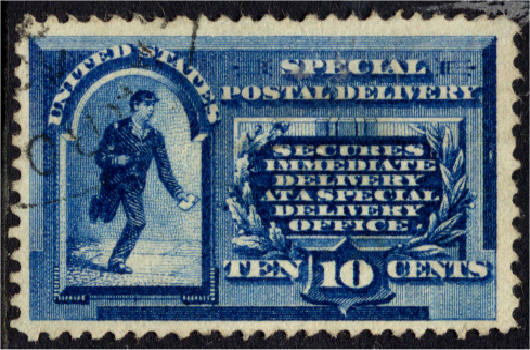 Privately produced to cover the service of delivering mail to a functioning government post office. Used for example, during strikes. Outside the scope of this study. 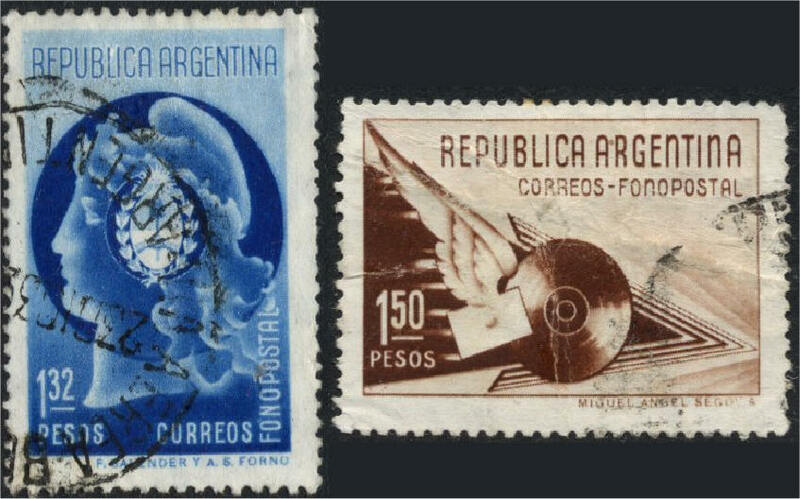 Local postage stamps are official stamps but produced for a limited geographical area and not usable for postage outside that area, e.g. 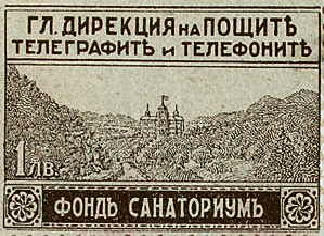 Russian rural posts - no examples given. 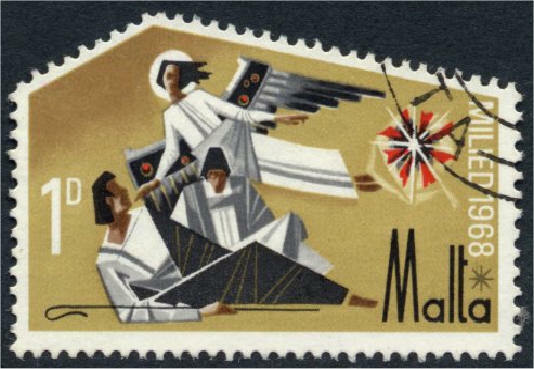 Mackay identifies the only stamp to have incorporated a lottery entry as coming from Norway in 1964. It is described in Gibbons but not numbered, I haven't yet found it in Scott. 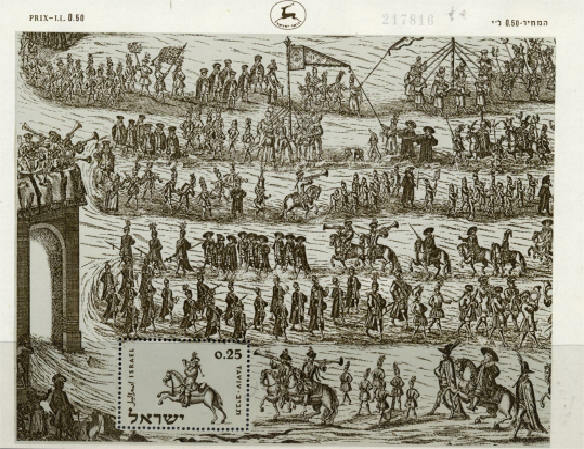 [Illus 5]. According to Gibbons, 50ö of the 2k50 price was for postage, the rest for a UN refugee appeal and an attached lottery ticket could be submitted for a draw. Australia Post produced a first stamp for East Timor in 2002 which included, as a security device, micro printing in the form of what looks like a grey line on the left side of the stamp. 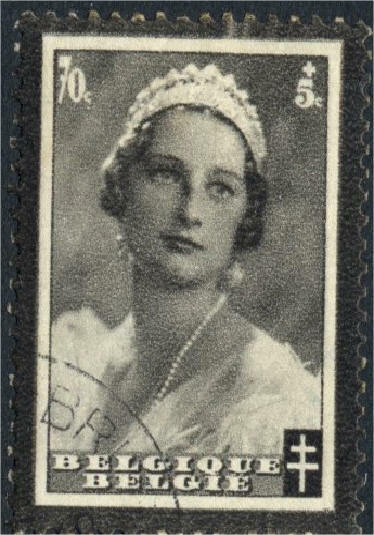 This is probably the first use of micro printing, not the Crown Agents omnibus issue honouring the Queen Mother which apparel a few months later in appeared in August 2002. 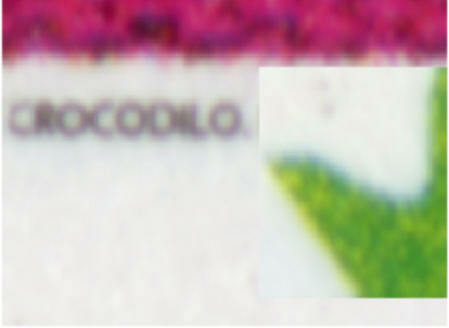 The text is in Portuguese and tells part of a traditional story about the creation of the island of Timor from a crocodile. A section of the text is shown in the second image which includes one of the small flowers (which I have moved) to give an idea of the true scale. Used by military forces, often serving abroad. 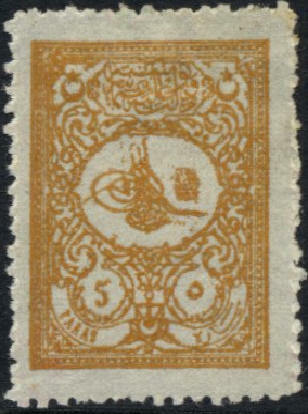 The first is an 1898 Turkish issue. 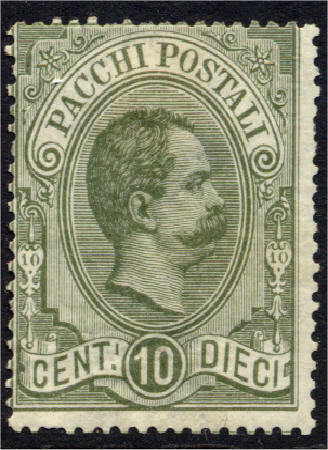 Mackay agrees on Turkey (district of Bosnia and Herzegovina), but dates it as 1879. Scott supports 1898. 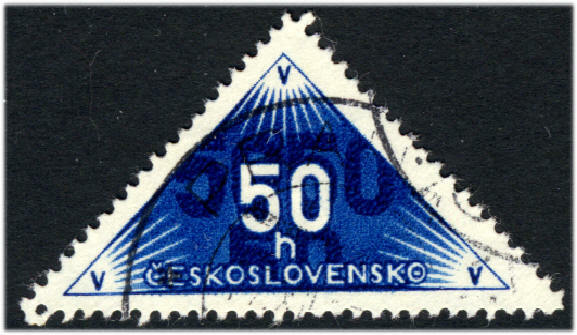 There is also a Military Reply stamp, which a serviceman would include in his letter to be used on the reply - Sweden issued these between 1929 and 1951. 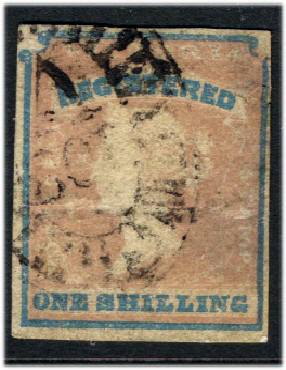 Sweden M176, without the FALTPOST inscription catalogues at £40 / £120: M177, with the inscription is 75p / £1.25. ? 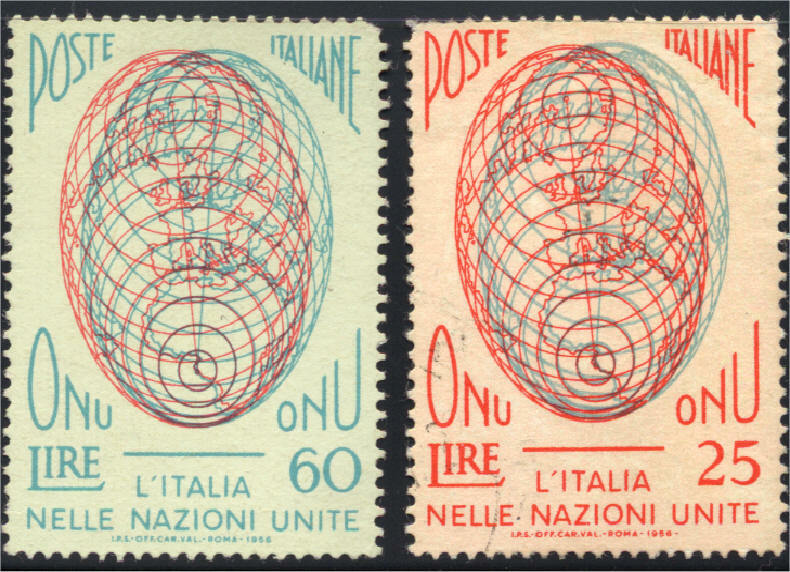 • Israel's 1960 issue as the first in which the design extends into the marginal paper. 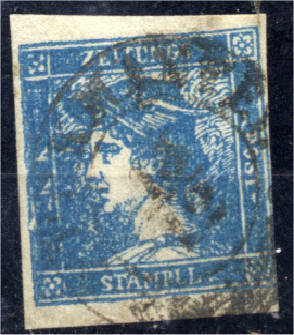 The stamp is SG195 which catalogues at 30p / 50p or £1.50 / 40p with tab. 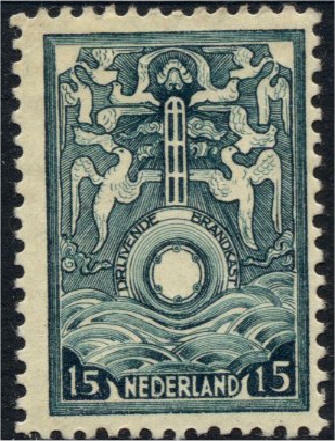 The stamp alone is illustrated right [Illus 1]. • Finally, King Constantine of Greece in 1936 and King George in 1947. 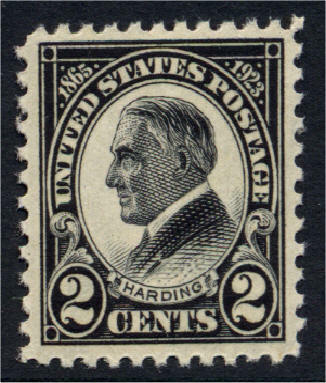 • The US 1923 2c stamp in black, featuring President Harding who died one month earlier. Wood further notes that popularity has more recently bred contempt with vast and meaningless international mourning issues for Churchill and Kennedy. 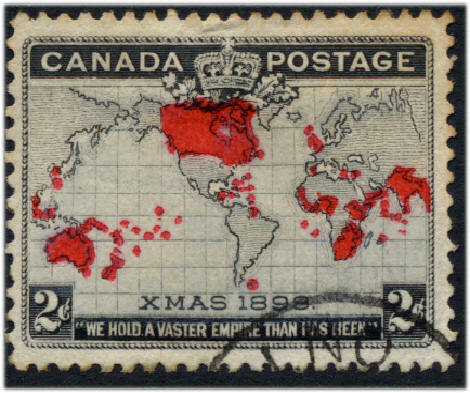 Mackay gives more detail on this trend, enumerating 287 stamps and 1 miniature sheets from 73 countries within 12 months of Churchill's death and 183 stamps and 32 sheets from 44 countries for Kennedy. In both cases, a trickle of issues has continued. 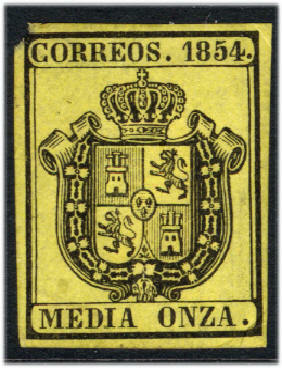 Issued by an invading or occupying power. 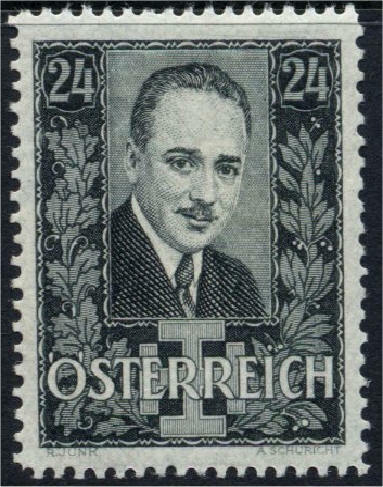 Wood notes that many were issued, arising from WW1 and WW2, states that French occupied Germany were some of the most attractive, but does not attempt to identify the first. 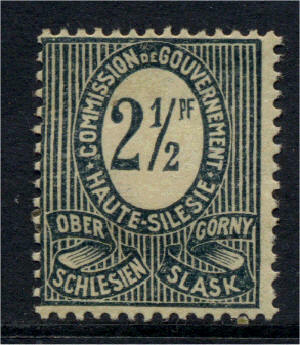 Mackay favours the 1864 issue by the German Federal Commissioners in the duchy of Holstein following the invasion by Austrian and Prussian forces. 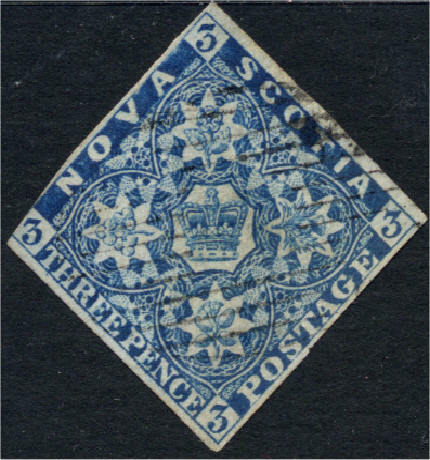 • this gives first place for the first government issue pictorial to Canada for the 1851 3d Beaver (SG5). 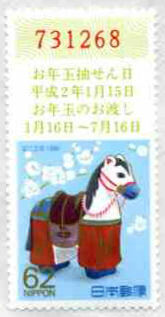 The September edition of Stamp Magazine had an article on stamps and transport. The use of carrier pigeons has a long history, particularly in the context of conflicts. 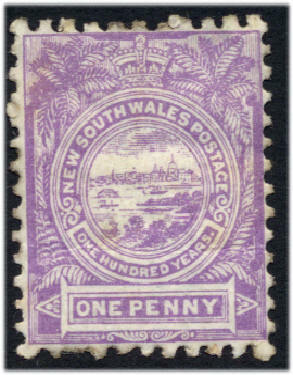 The first public service it mentions for which specific stamps were issued was in 1897 for carriage between the Great Barrier Islands and New Zealand. I haven't found them in a catalogue yet. 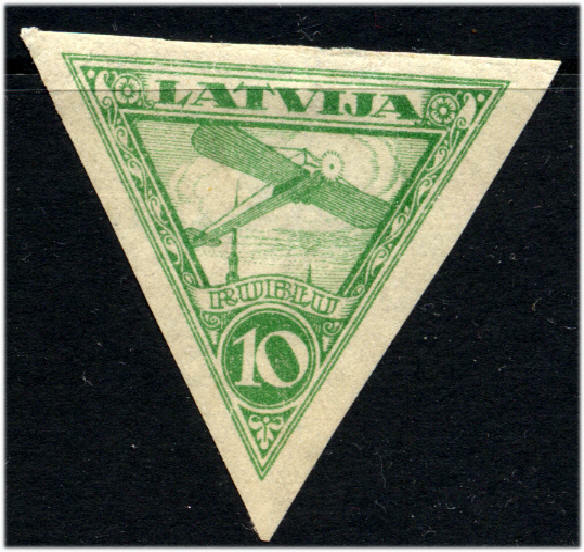 Used in times of geographical uncertainty (mostly after WW1), when the populace of some areas was given a vote on which country they wished to belong to before the boundaries were redrawn. No first identified in the books. These indicate that a tax or fee has been paid. 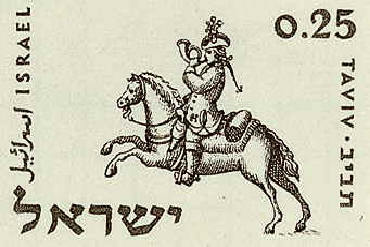 Some examples are given at the end of this text. 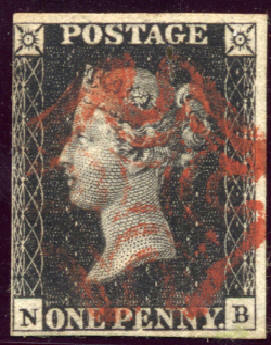 Many British and Commonwealth stamps are inscribed for used for both postage and revenue. 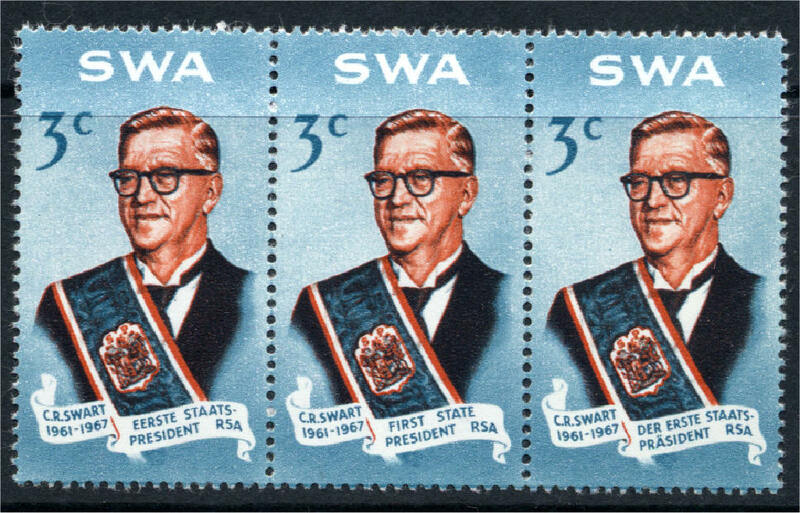 Issued in the early days of email by private companies and tolerated by the postal authorities, presumably while getting an official service organised. Wood mentions Canada, Columbia, the British Railway Air Services, and many other countries, but does not nominate a first. 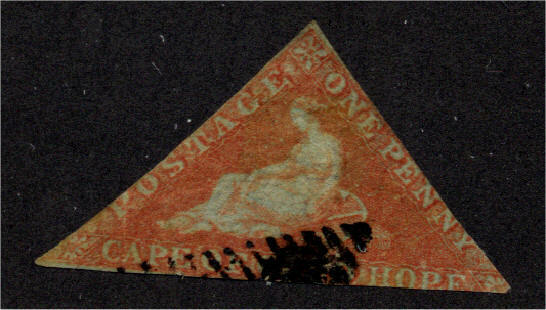 The rectangle is spoken for with the Penny Black, above. 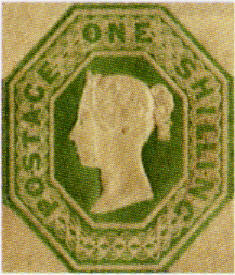 Mackay, in Classic Stamps, regards this as the first pictorial stamp. 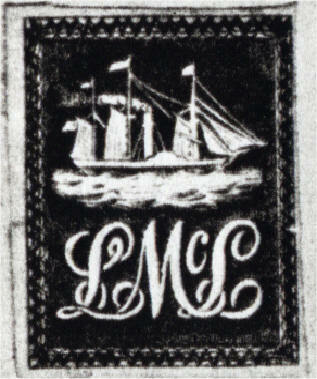 Mackay identifies a commercial service, with official approval between Germany and the US, by submarine and run by Deutsche Versicherungsban GmbH, starting in 1916. 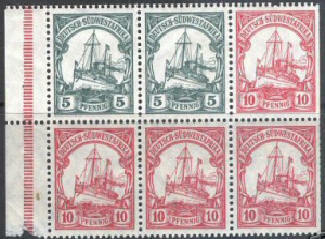 · Boating stamps - US issued required from 1960 for all boats over 10 h.p. 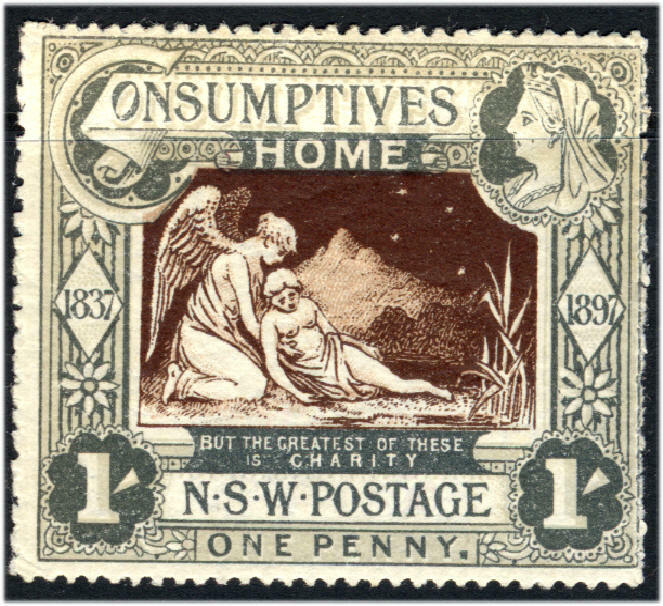 · Life Insurance stamps - issued in New Zealand from 1891 to date, a subset of Official stamps. 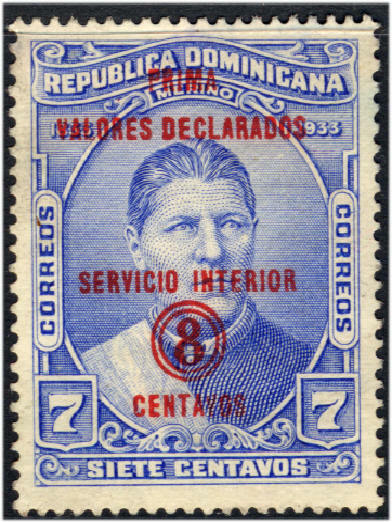 · Playing Card stamp - US revenue, 1894-1965. · Potato Tax - US revenue, used for one month in 1935 until declared unconstitutional. · Silver Tax, US Revenue on profits on the sale of silver, 1934 until 1963. 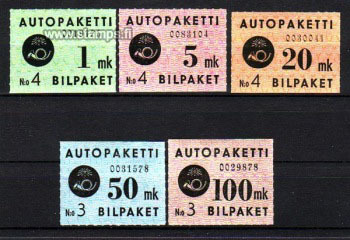 · Telegraph stamps, indicating payment of the cost of a telegram. 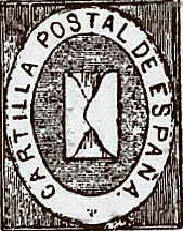 Wood states that these are normally regarded as revenue stamps. · Tobacco Sales Tax came and went with the potato tax as unconstitutional. otherwise, as specified, or from the collection.